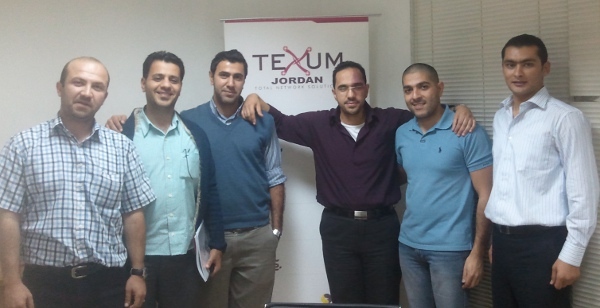 Last week I conducted ITIL V3 Foundation training for a group of six managers and engineers at Texum. It was one of the best group I ever worked with. They were really very interested in acquiring new knowledge and practices. They have consistently challenged me with questions, that reflects great passion for knowledge, as well as, solid background and experience. 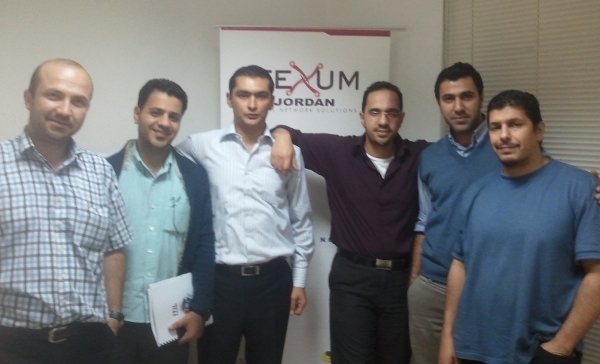 I am very comfortable that they will pass the foundation exam at easy and pursue the ITIL track up to the expert level. I really had a very nice time with you guys. Wish you all the good fortune in your future endeavors.